Very Cool by Naked 100 Menthol E-Liquid comprises of freshly-picked blueberries, tangy blackberries, and juicy raspberries with a hint of tart. Southern Tradition – Raspberry Tea – 60ml Tart and sweet are the perfect combo of southern sweet tea and fresh tart raspberries make the perfect pair. 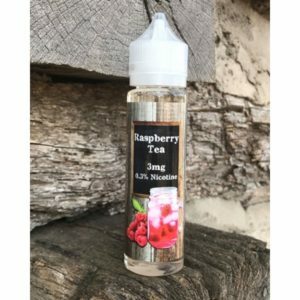 Raspberry Tea is a premium e-liquid flavor from Southern Tradition.